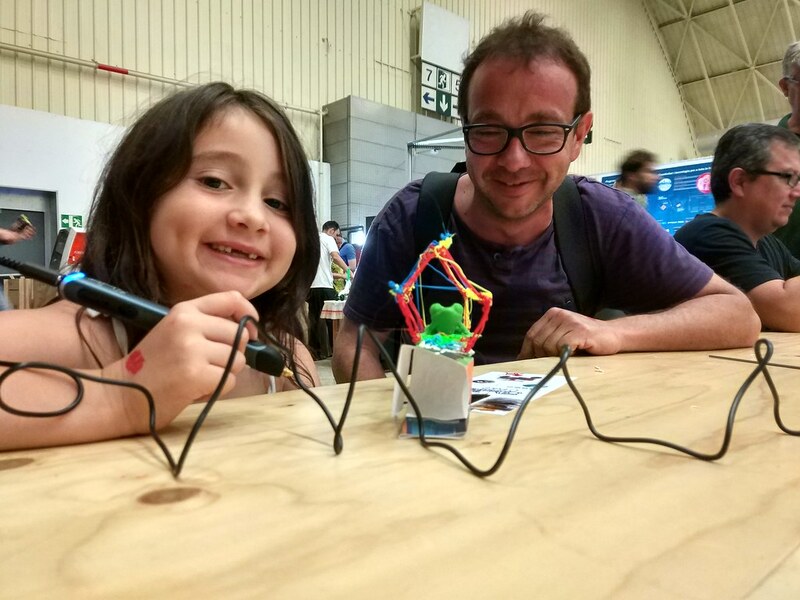 Barcelona Maker Faire hosts inspired, talented, ambitious, enthusiastic makers, willing to share their knowledge and creativity through exhibitions, workshops and interactive demos. 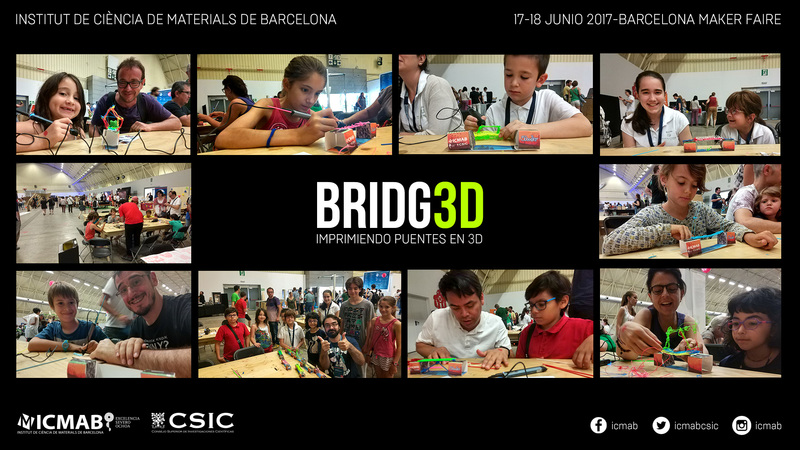 Andrés Gómez and Guillermo de Andrés presented their Bridg3D workshop, an interactive and creative workshop, involving 3Doodler printing pens. Maker Faire was originally organized by the editors of Make: magazine. The first Maker Faire was in 2006 in the San Francisco Bay Area. Make: magazine is an American magazine focused in the Do-It-Yourself (DIY) and or Do-It-With-Others (DIWO) projects involving computers, electronics, robotics, metalworking, woodworking and other disciplines. 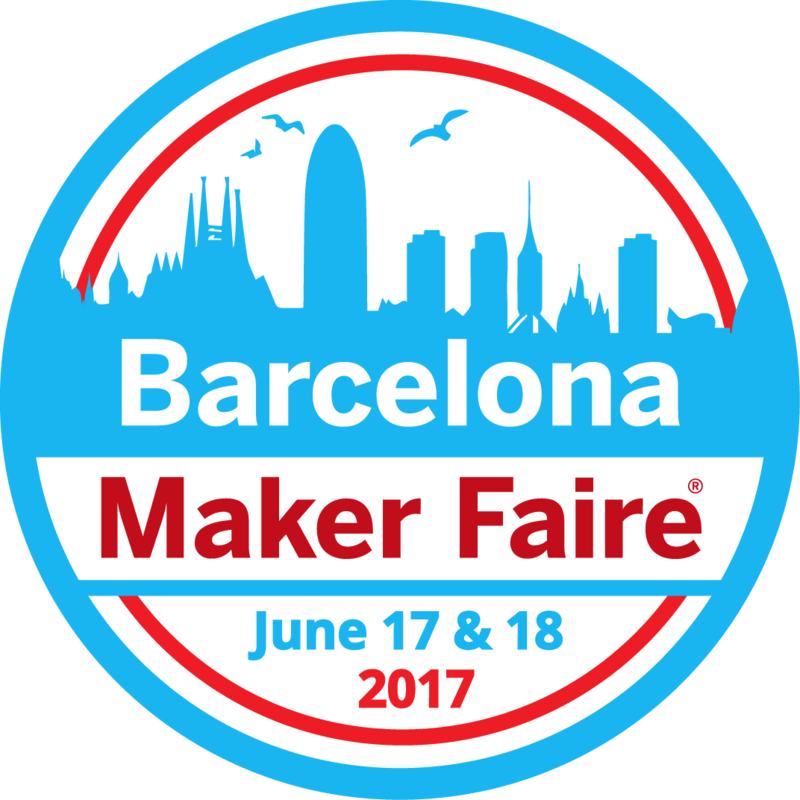 Barcelona Maker Faire is organized by Sonar+D, Fab Lab Barcelona and Soko Tech, with the support of Make magazine, Barcelona City Hall, IN(3D)USTRY and Obra Social ‘La Caxia’.